Quietly since 2002, several Sunni Arab rulers have shifted away from their long-standing hostility toward Israel to focus on the threat posed by Iran. 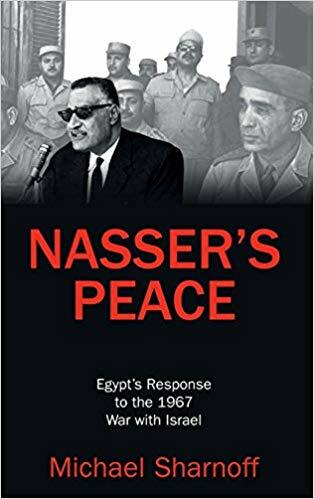 I am thrilled to announce the release of my first book, Nasser’s Peace: Egypt’s Response to the 1967 War with Israel. In that era of Cold War politics, Nasser brilliantly played Moscow, Washington, and the United Nations to maximize his bargaining position and sustain his rule without compromising his core beliefs of Arab unity and solidarity. As the 50th anniversary of the 1967 War approaches, Nasser’s Peace provides timely analysis of how a developing country can rival world powers and how fluid the definition of “peace” can be. Nasser’s Peace is available on Amazon.